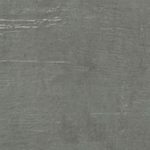 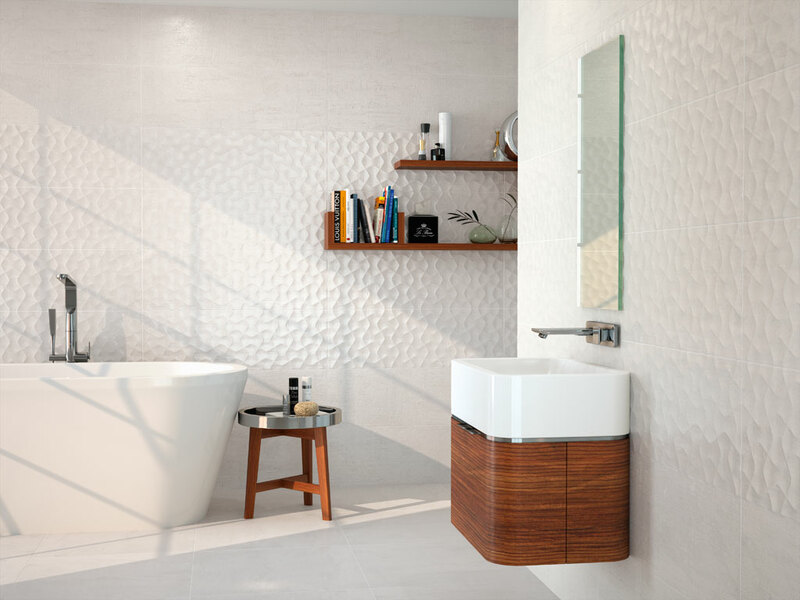 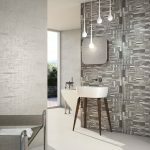 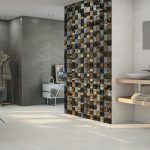 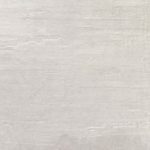 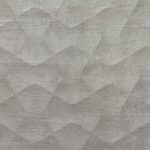 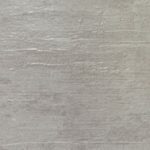 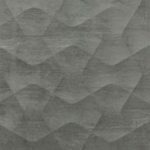 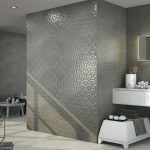 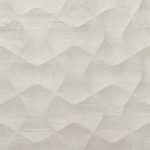 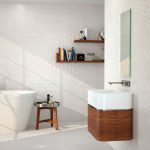 Llaneli Tiles Melbourne | Pavé Tile Co. 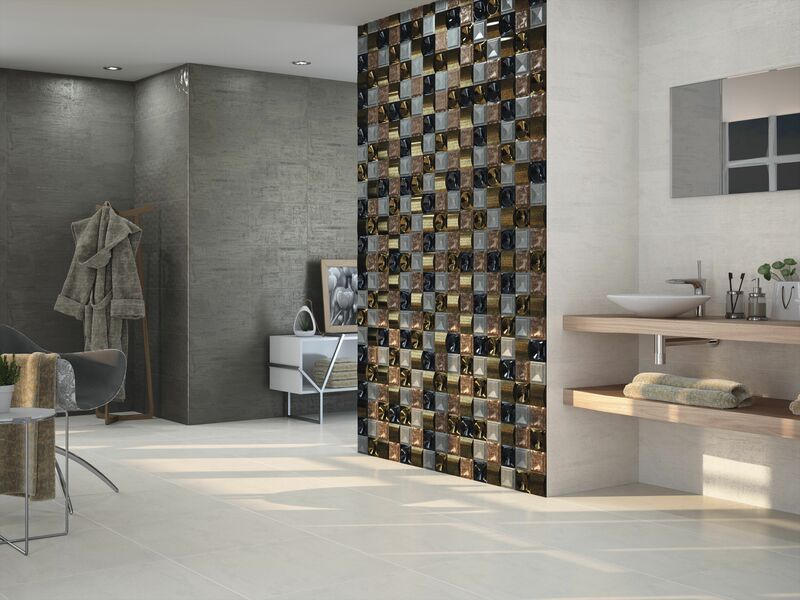 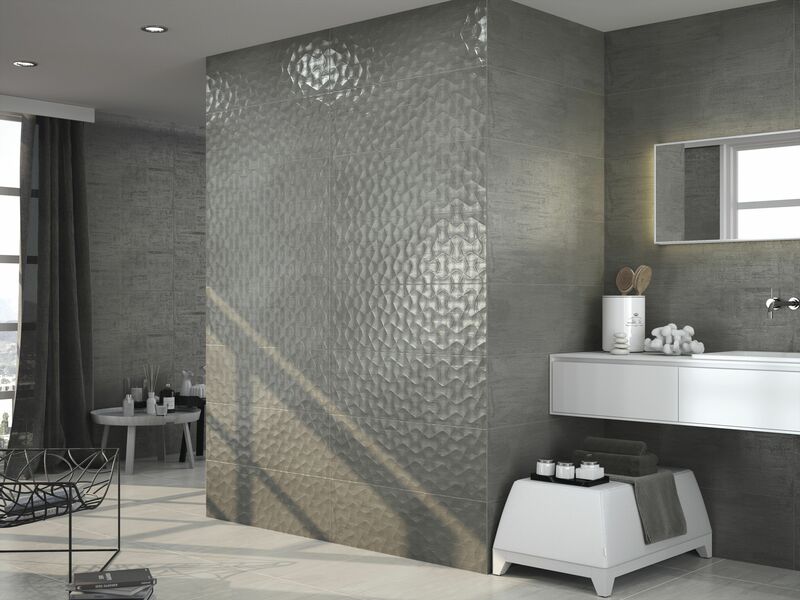 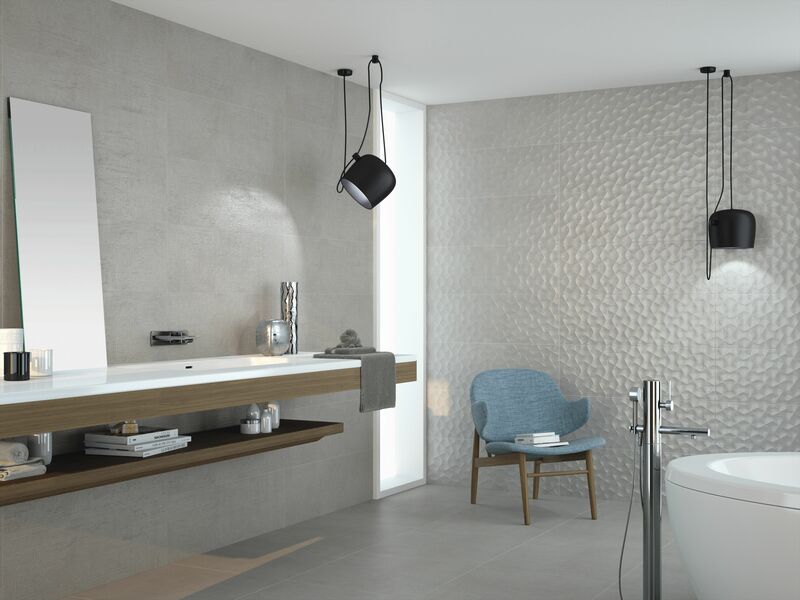 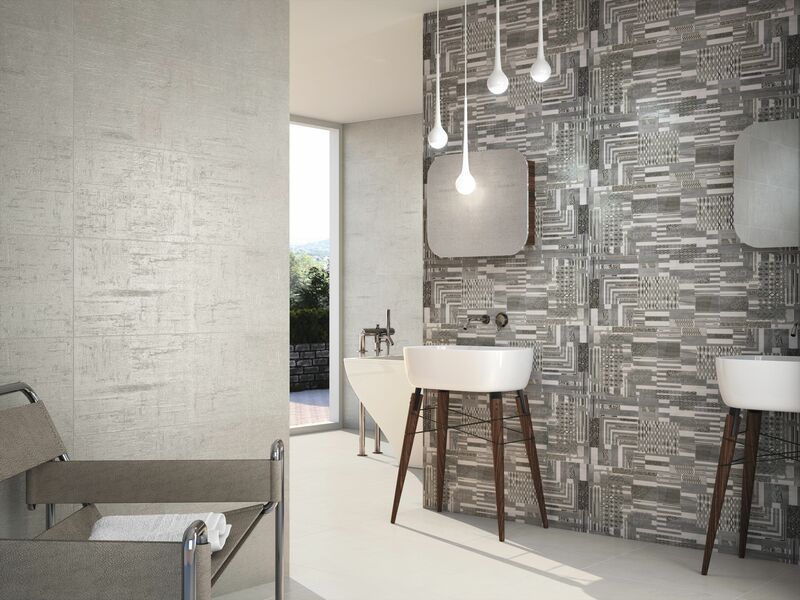 The Llaneli collection is a rustic urban concept, which invites you to give a personal touch to your home with its geometrical decorations; torn and worn over time it integrates perfectly with the shades of the plain tiles. 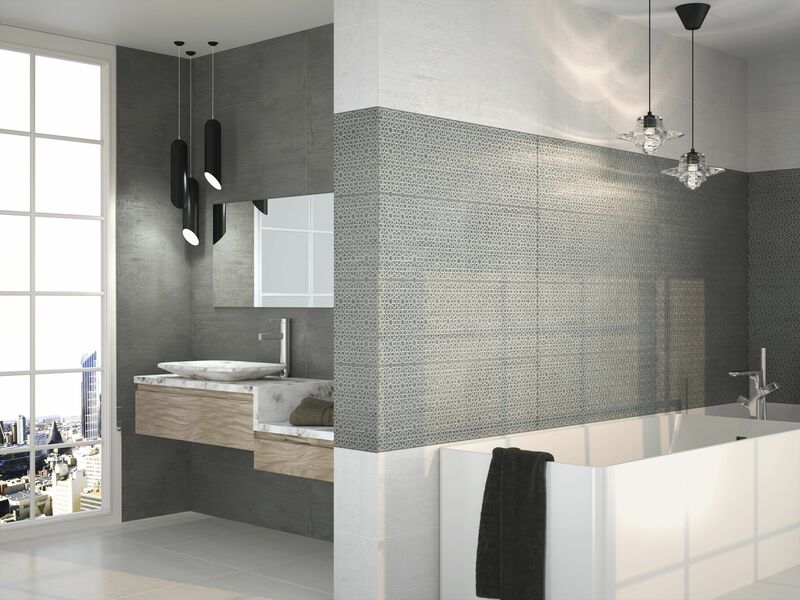 Llaneli is simplistic in style, whilst adding a touch nostalgia with the idea of ancient versus the renewed.